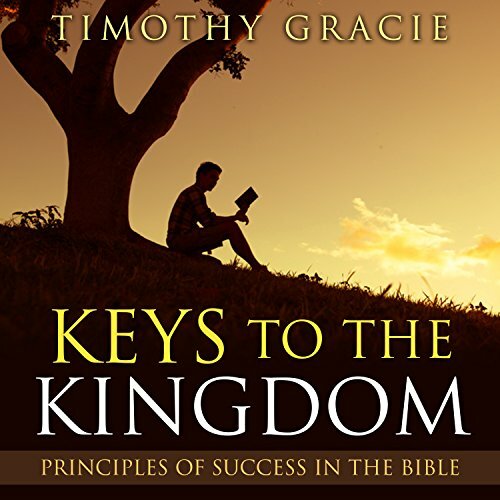 Showing results by author "Timothy Gracie"
What is the greatest promise God ever made? For all the blessings God has ever given to mankind, the Holy Spirit remains one of the most integral and important ones. Yet, many Christians struggle with unlocking the power in their lives because there is so much division and differences in theology in the church. 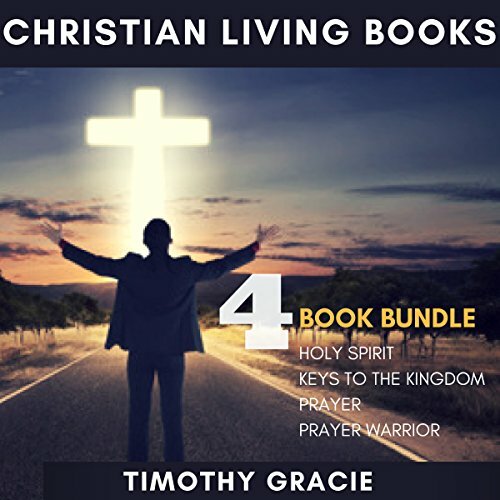 Do you want to live the victorious life the Bible says you can? One thing we are promised in this life as New Testament Christians is plenty of trial and tribulations. No matter how hard we wish, we cannot escape from the trial and tribulations we will often face in this world. The problem is many of us are living a life of discouragement in the face of these challenges and have lost our sense of joy and victory. 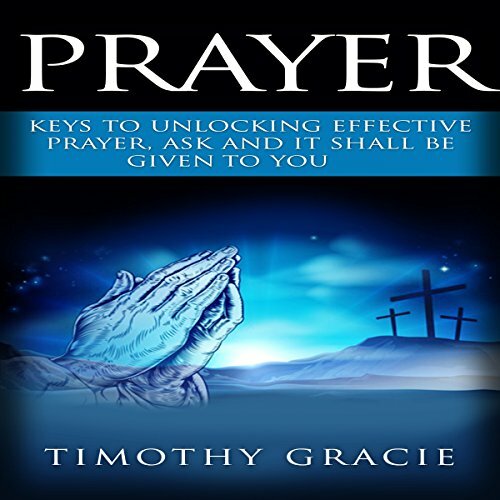 What is the key to answered prayer? Have you ever wondered why some of your prayers are never answered? Then you are probably like many other Christiand who just like me have asked the question, why has God not answered my prayers? In this book we will take a journey through scripture and try to unlock the secrets to building a strong foundation for our prayer life. 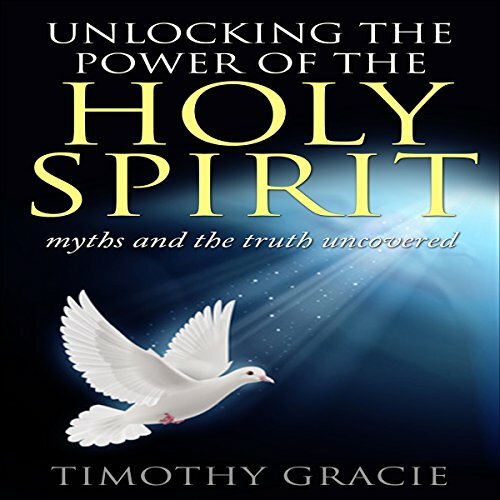 In this book we will also spend time looking at the role of the Holy Spirit in prayer.